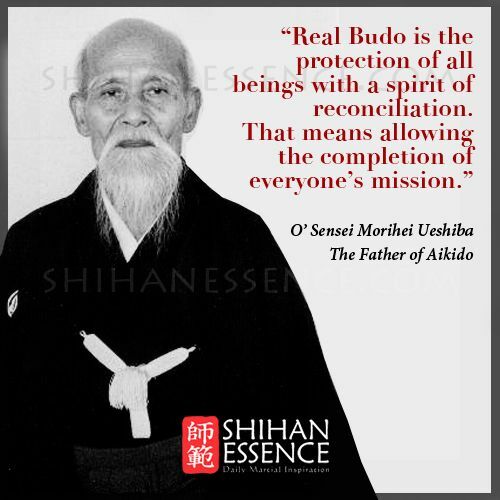 Booktopia has Art of Peace,The, Teachings of the Founder of AikidoPocket Classic by Morihei Ueshiba. Buy a discounted Paperback of Art of Peace,The online …... 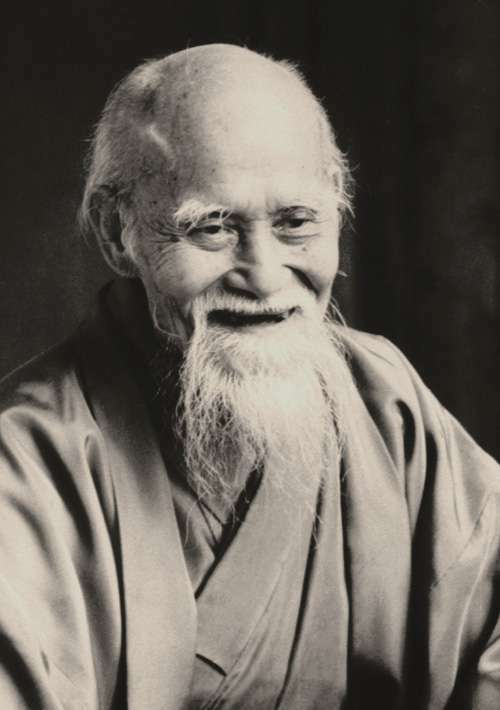 Written less than 100 years ago by a small, old, Japanese man, Morihei Ueshiba (1883- 1969), the Art of Peace is already a modern classic with a message that is particularly resonant in the modern word: the futility of violence.